This property is walking distance to our famous Cataract Gorge, the seaport, museum and art gallery precinct. This 2 br home features polished floor boards, brand new kitchen and bathroom, reverse cycle air conditioning, sun room and car port. TV/DVD, Cd player, electric stove, microwave and laundry facilities are also provided. Each bedroom contains a queen ensemble and bunks. The back bedroom has an extra single. 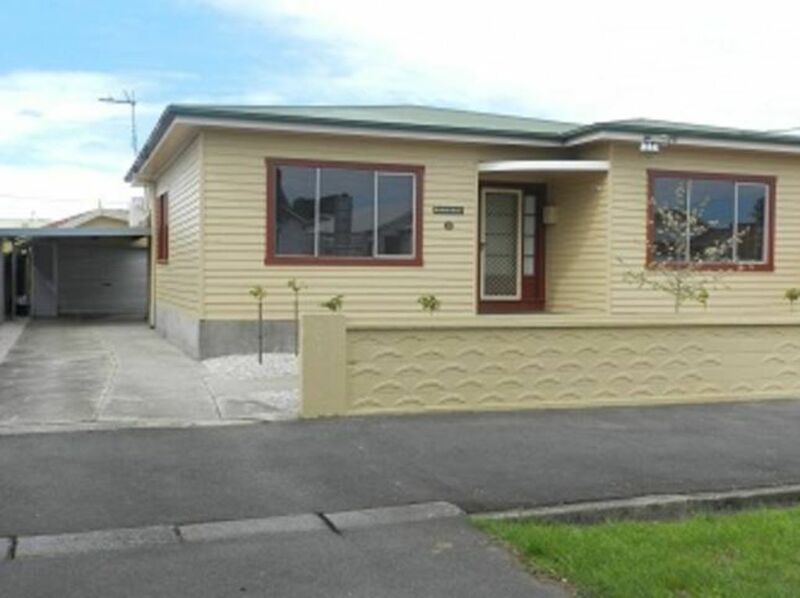 Be delighted with this home away from home as you explore all that Northern Tasmainia has to offer. Our wine region, Boags brewery, lavender farm and scenic drive along the Tamar river to Austalia's only Platypus and sea horse farm is just the beginning. A twelve seat minibus is also available for hire. It was clean It was ok.
Our stay was ok but there were problems with the property. The cover for the smoke detector was open & there was no battery in it, there were ants on the couch, my partner slipped & fell in the bathroom because they have smooth tiles in the bathroom, no secure for pets, windows have no locks, the only lockable back was the screen no very secure very noisy with traffic, when u turned the tap in the bathroom on to cold hot water ce out & when you turned it to hot cold water came out someone could get burnt with that tap. Comfortable bed and close to amenities. Perfect spot for anyone going to UTAS Stadium! Walking distance. Clean, home away from home.